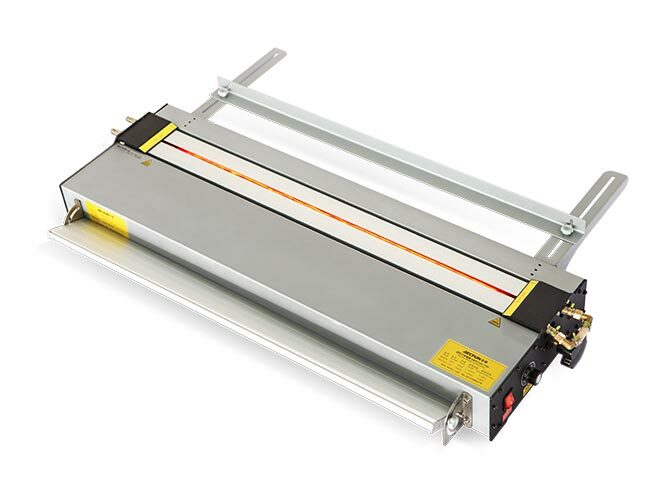 Designed and developed for users with higher standards in the quality of printer winding. Real-time automatic winding of the printed media for post-production of users. According to features: damped slipping take-up and inductive tension take-up. Four models are available: K3/K5/K8/T1. 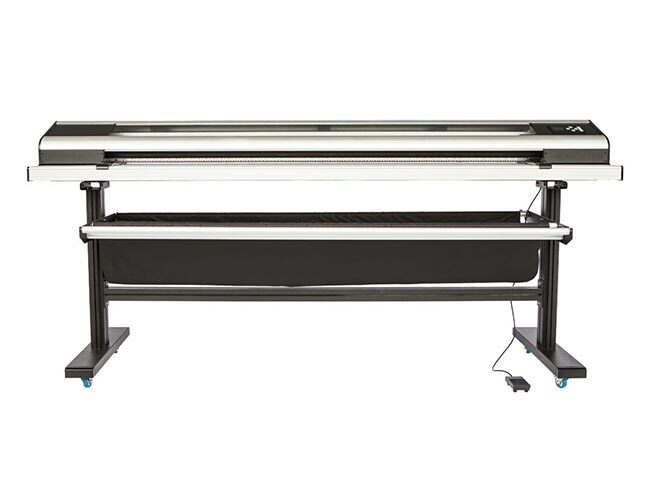 Safer and more reliable, providing better drying results for picture output. 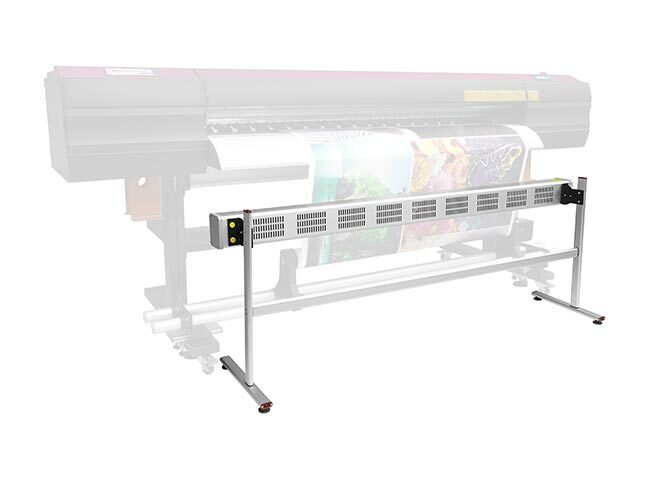 Speed up the drying speed of the printed media, allowing the media to be more efficiently in real-time winding. Independent stand, apply to any printer. According to features: PTC ceramic heating and infrared heating. Small volume, easy to operate, no requirement for site size and environment. With popular UV flatbed printing, making a variety of display cards, bringing you huge business opportunities. Applicable to all kinds of plastic plates: acrylic, plexiglass, PC, PVC, etc. Advertising industry necessities, decades of durable cutting series. 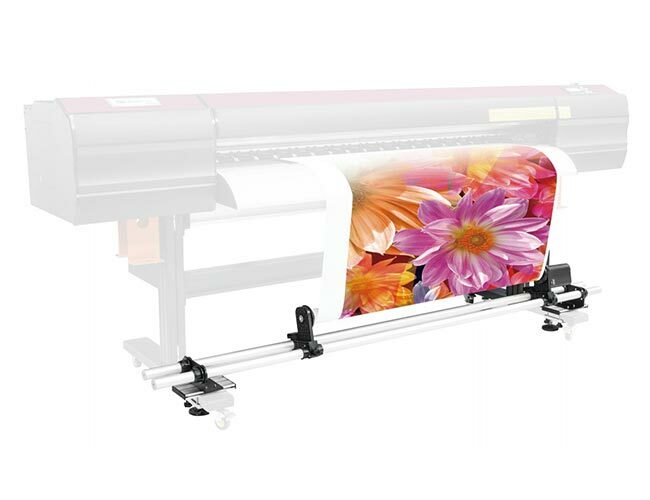 Large format media cutting, complementary products for fully automatic cutting machines. 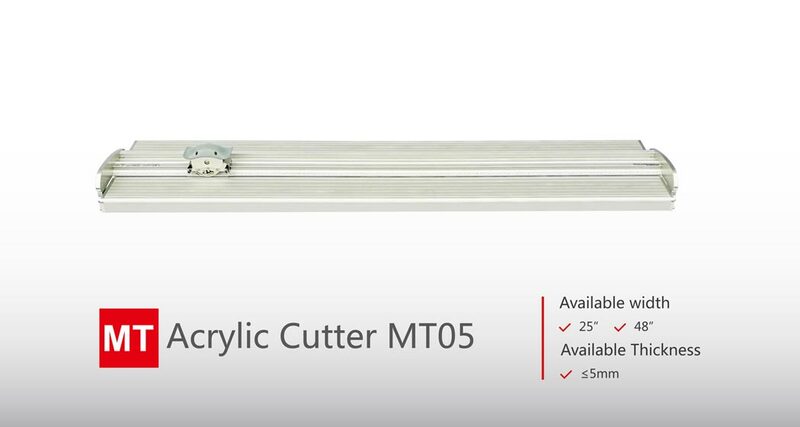 Further making the cutting easier, simpler and faster. According to features: electric paper trimmer and manual paper trimmer. Jiaxing AECFUN Commercial Equipment Co.,Ltd (hereafter referred to briefly as AECFUN) was founded in 2013, specialized in manufacturing and selling auxiliary equipments of digital printer, such as take up system and media dryer for famous printer brand MUTOH, ROLAND, MIMAKI...etc. Since 2015, AECFUN expanded production line, developed a series of advertising tools, existing products: Take up system, Media dryer, Textile take-up&feeding system, Heating cutter, KT foam board notching cutter, Corrugated plastic sheet notching cutter, Advertising ruler, Paper trimmer, Electric paper trimmer, Manual paper trimmer machine, Acrylic bending machine...etc.